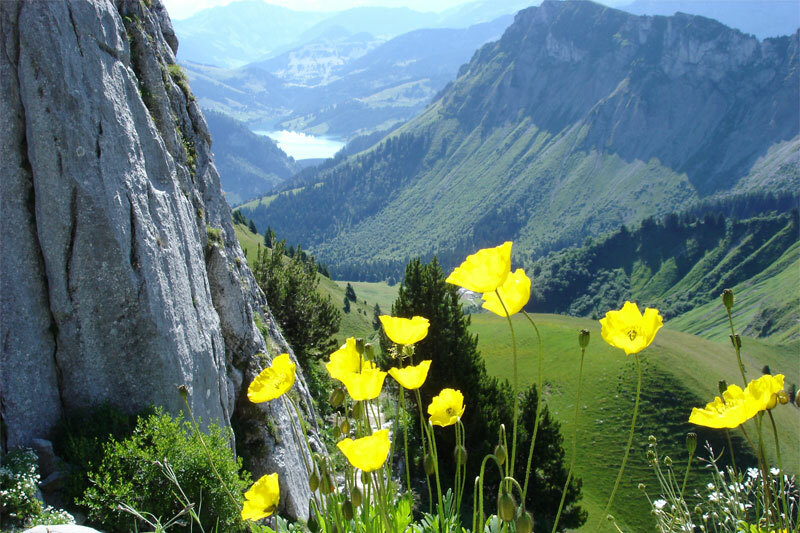 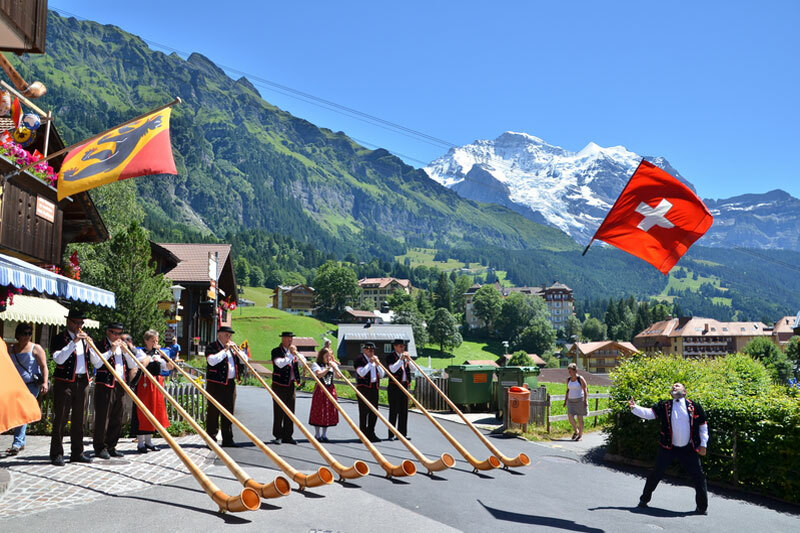 Come and discover Switzerland with us! 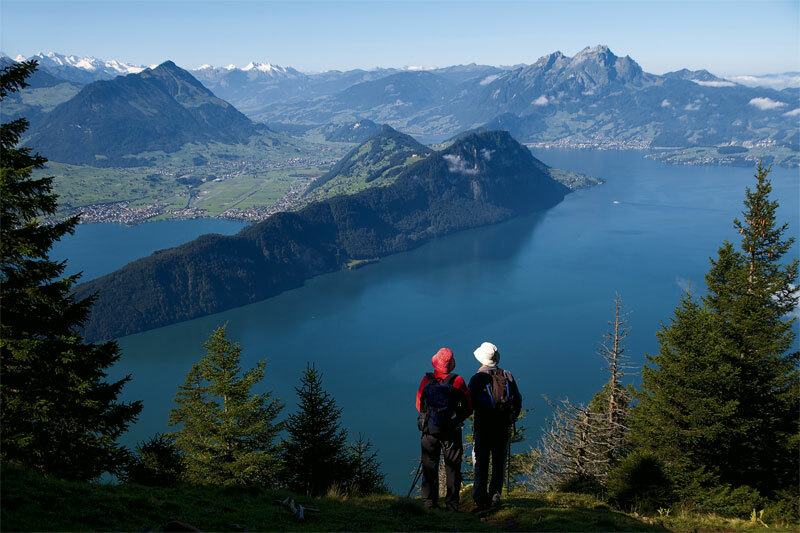 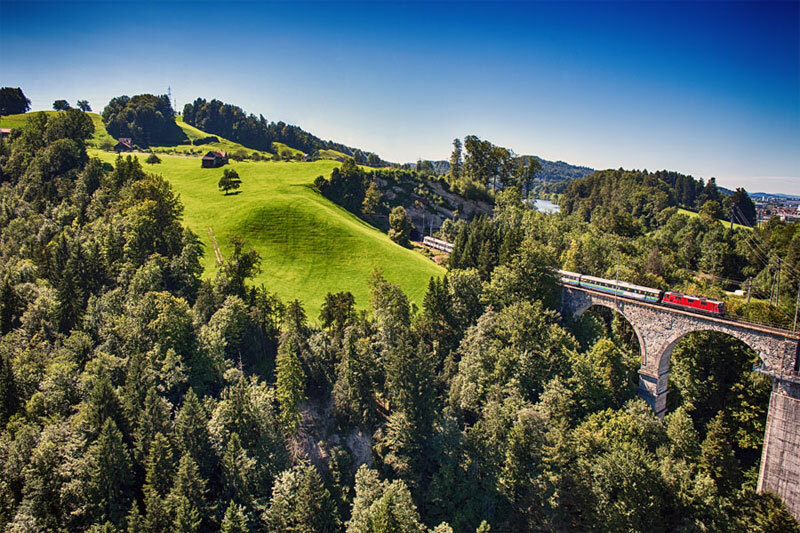 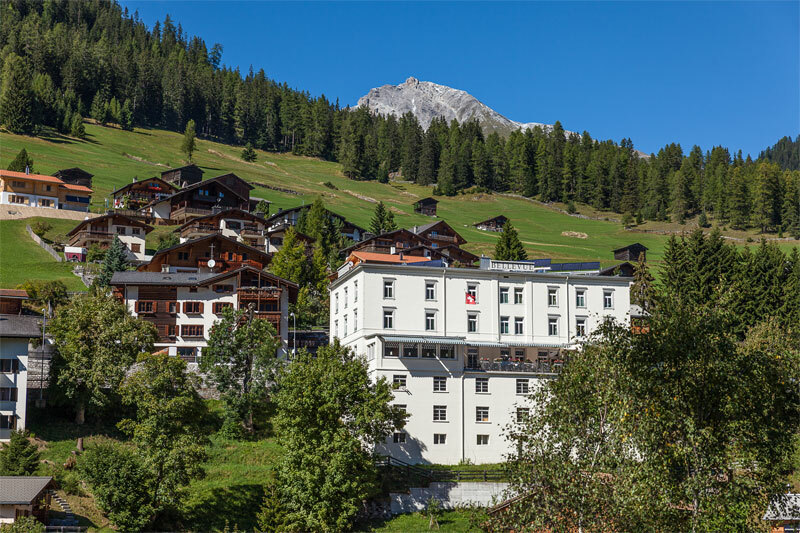 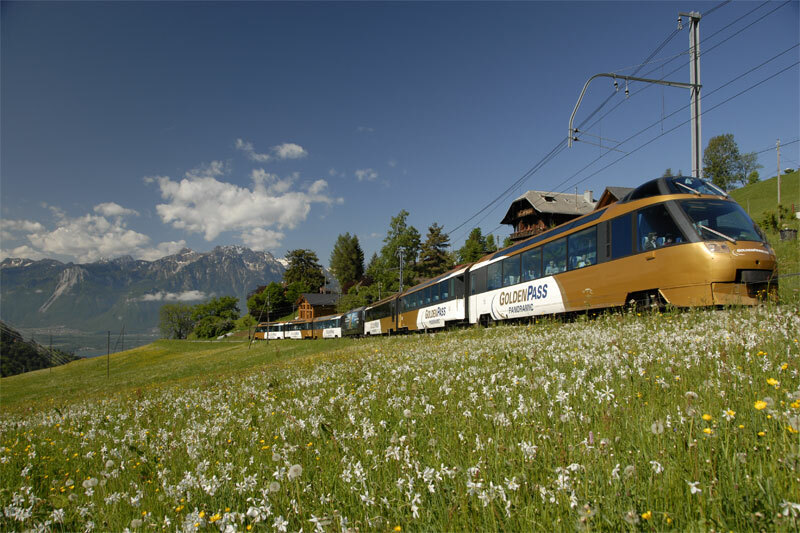 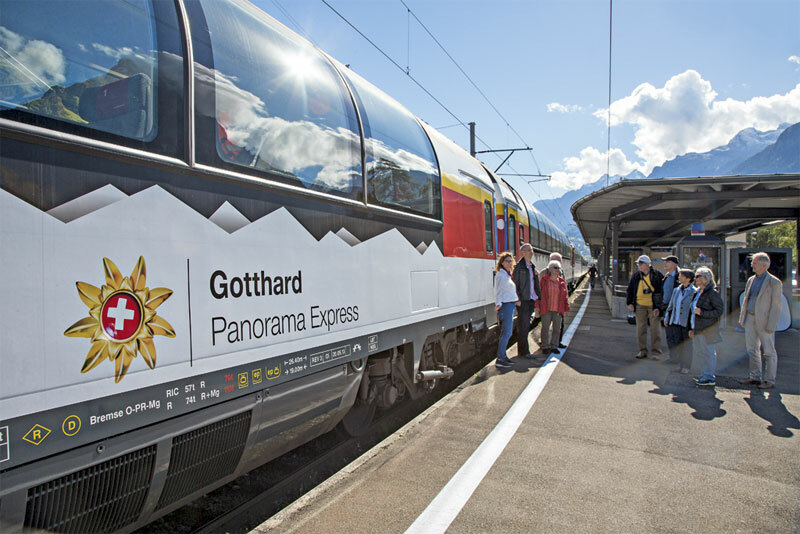 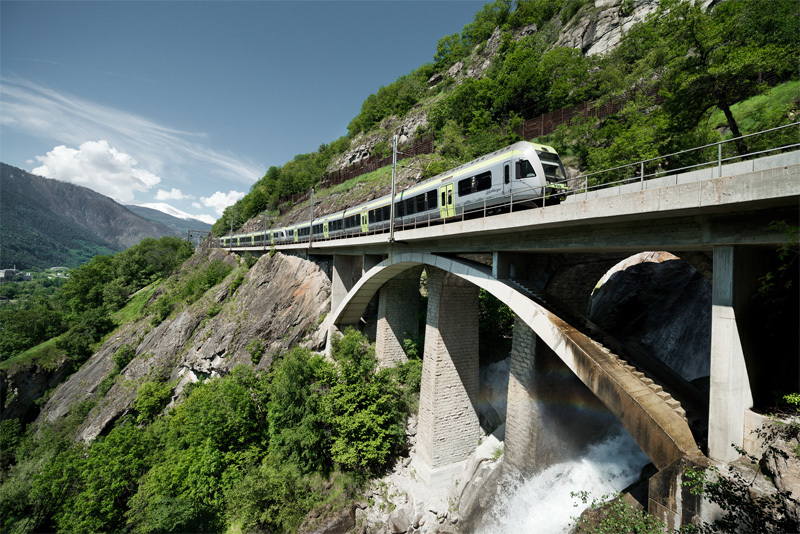 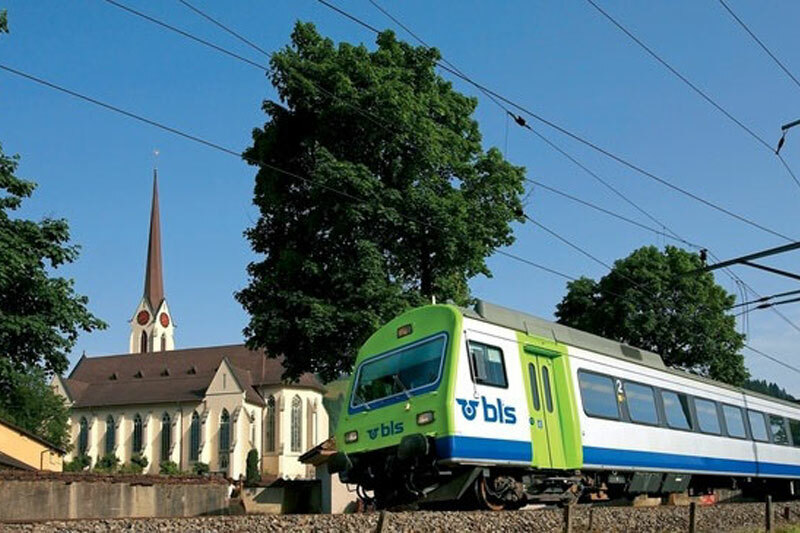 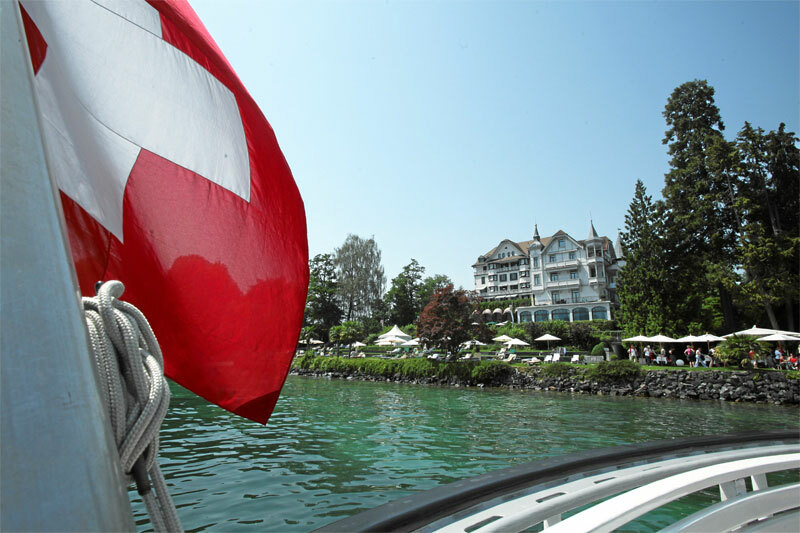 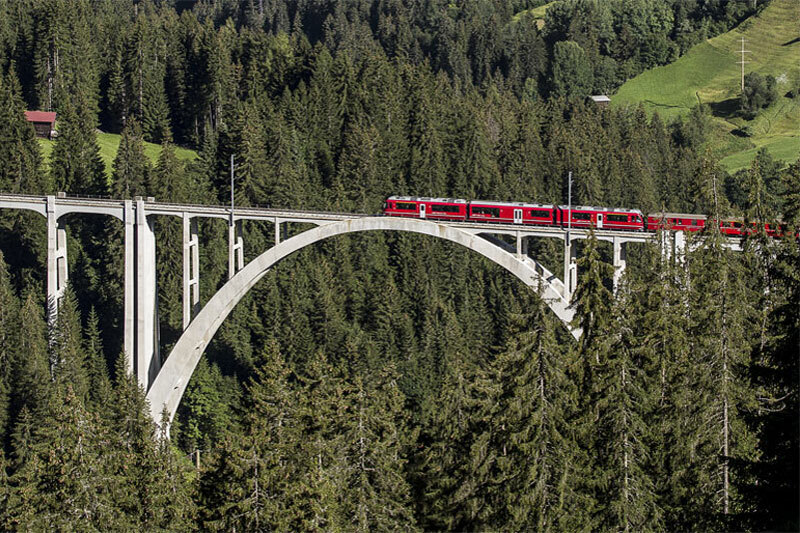 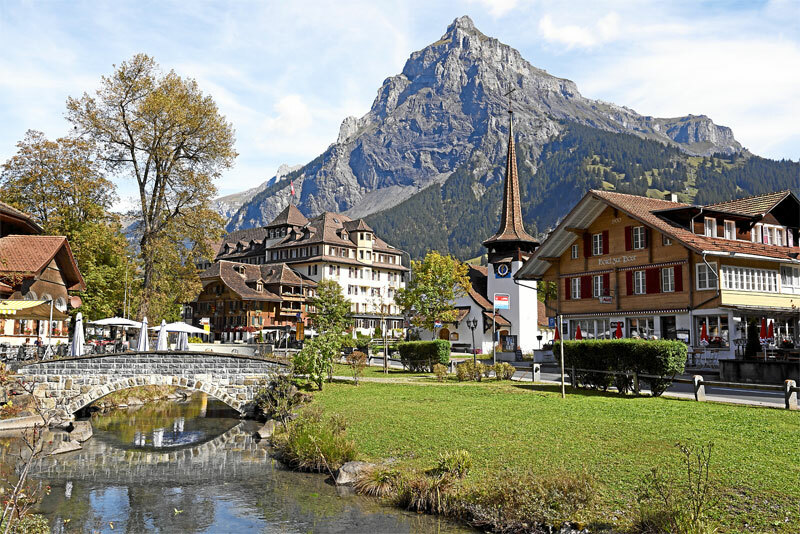 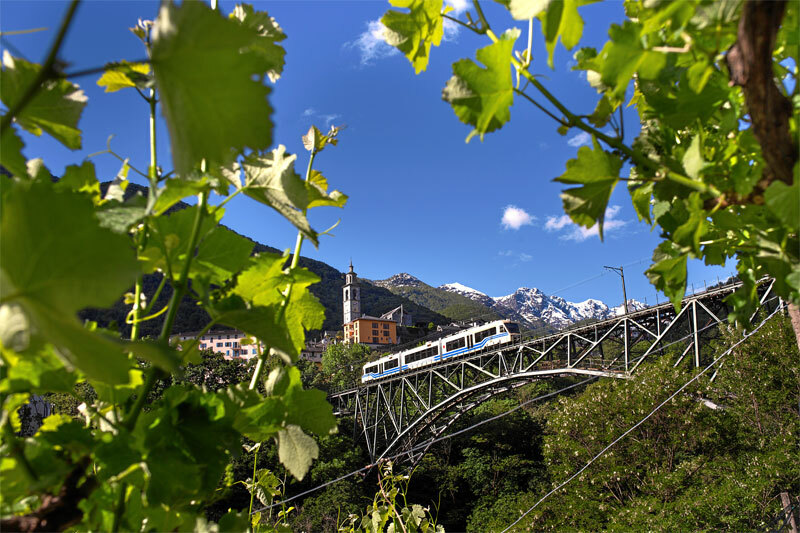 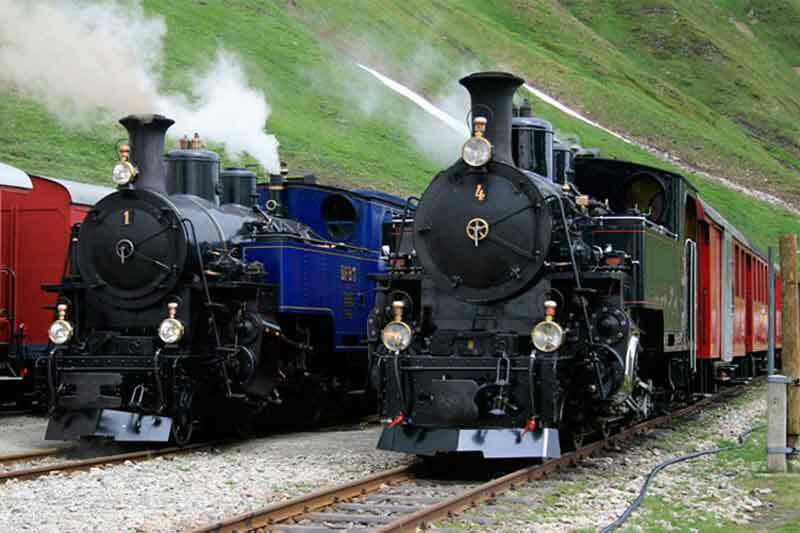 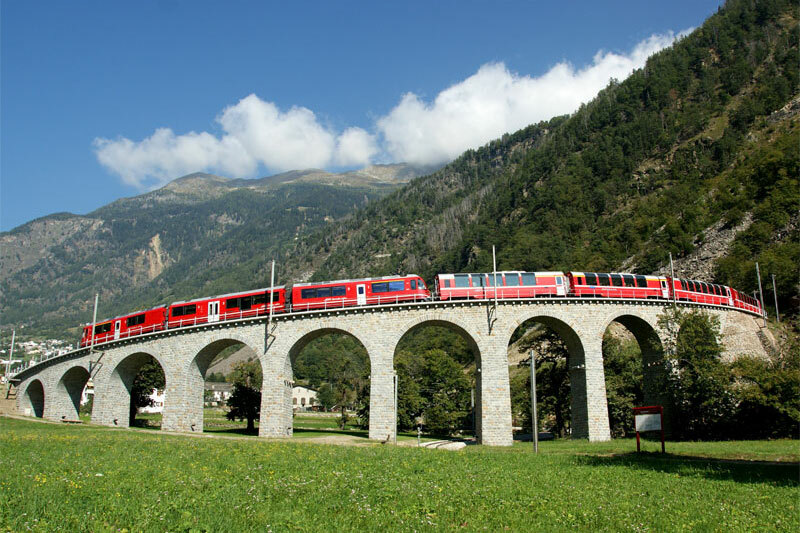 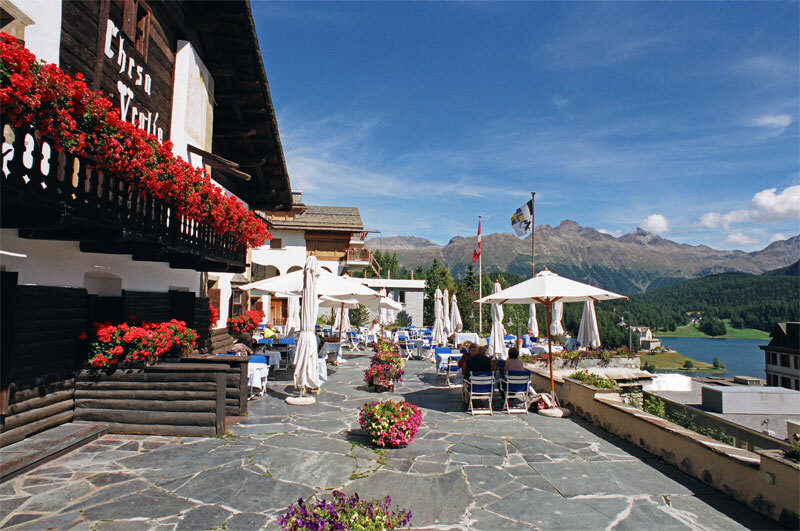 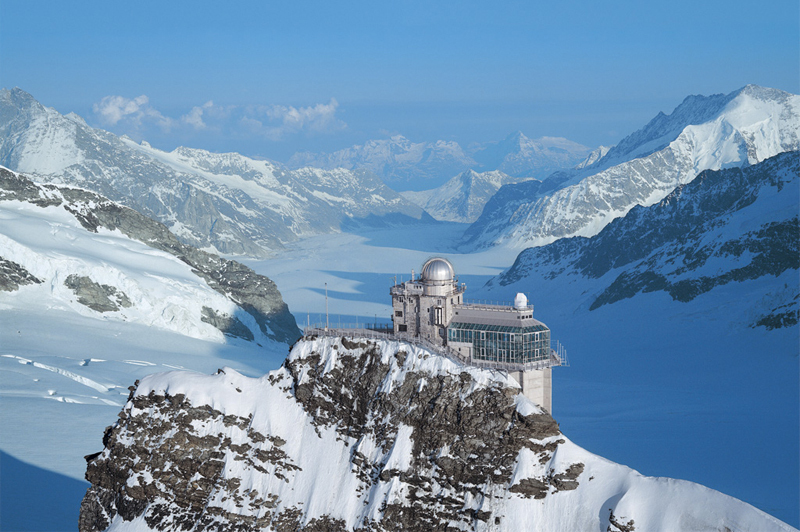 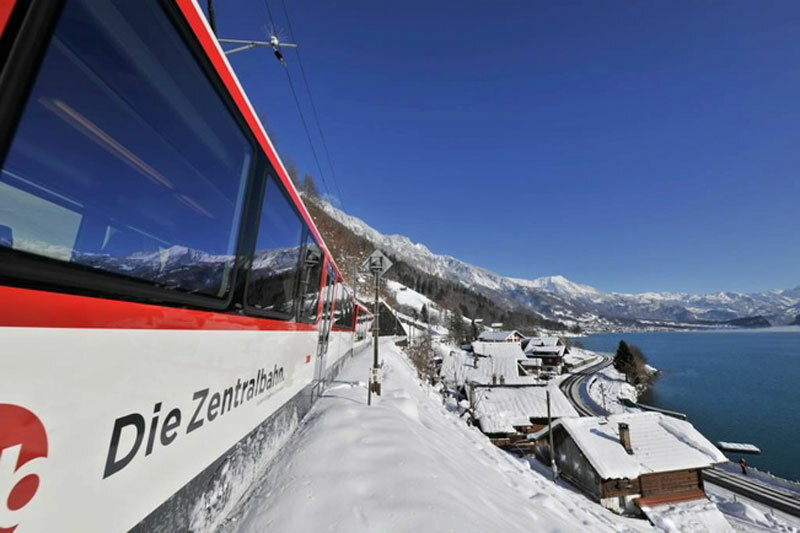 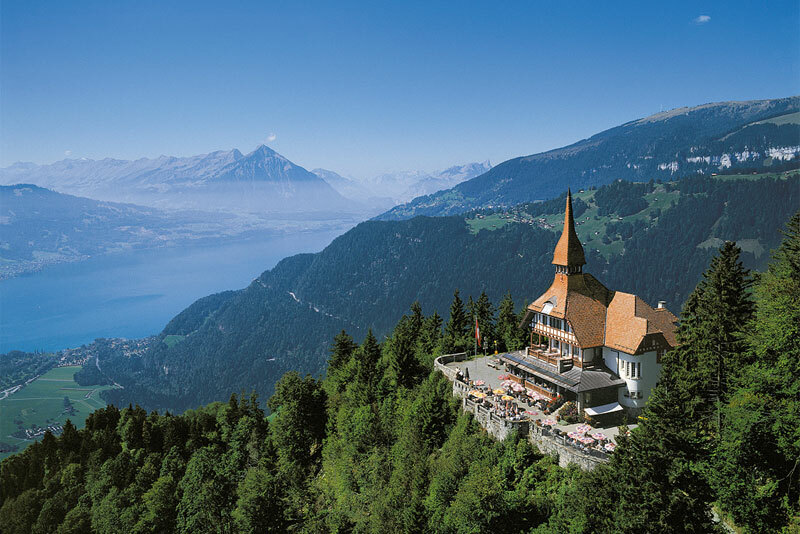 We have boundless enthusiasm for this wonderful place and will be delighted to share with you our knowledge of the Swiss lakes and mountains, the various resorts and the famous scenic rail journeys. 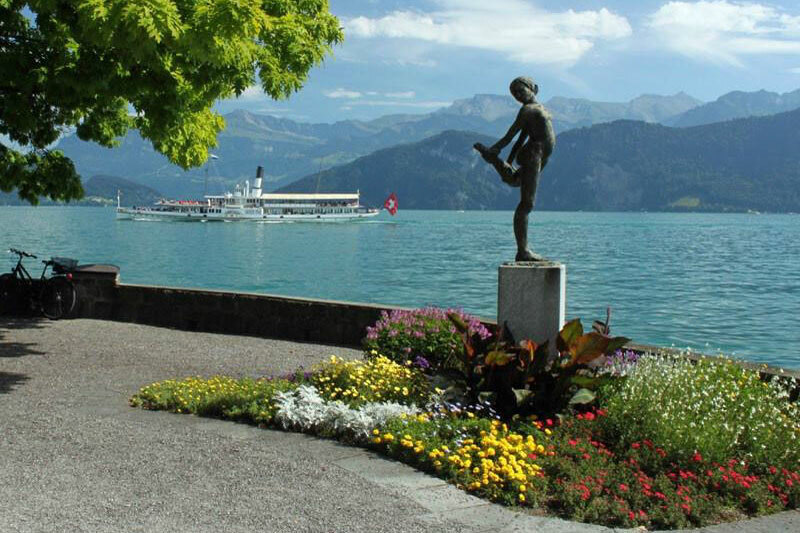 Below, are some links to pages where you can discover inspiration for your holiday. 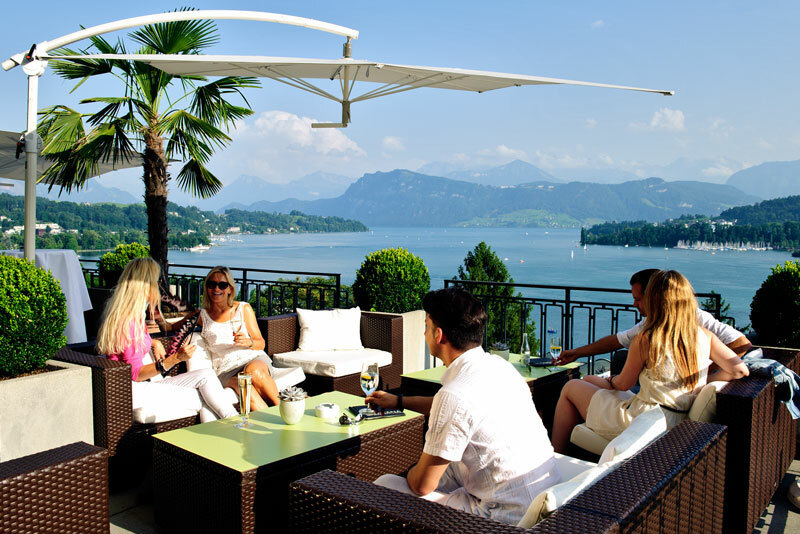 If there is something else with which we can help you, please do not hesitate to ask us on 0800 619 1200. 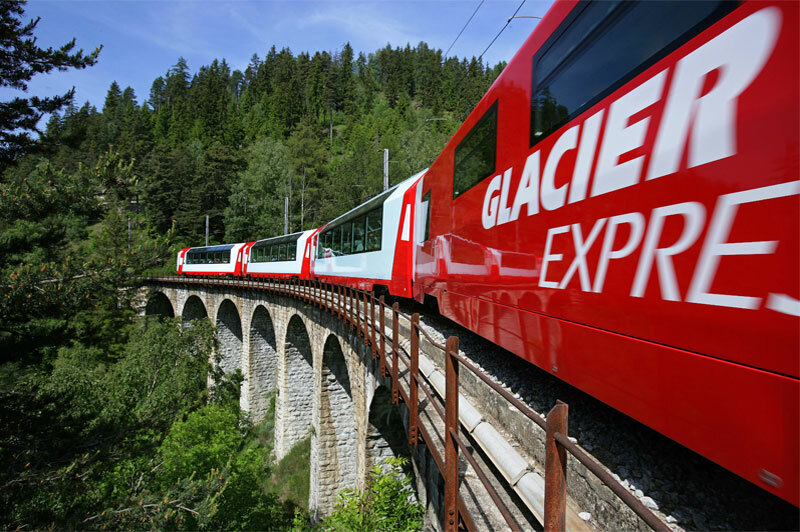 We will be delighted to help you create your perfect trip. 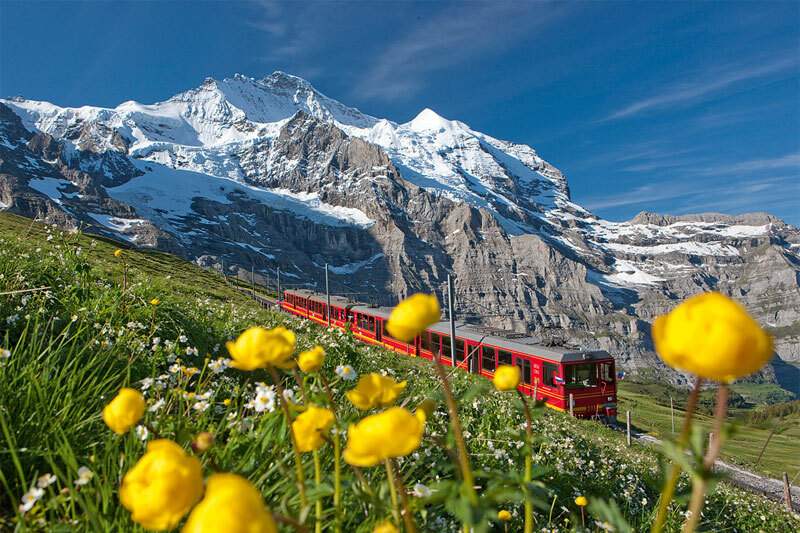 All our holidays are tailor made to your individual requirements, with flexibility on your dates of travel, places to stay, number of resorts and scenic journeys.